in response to the challenge of climate change? of professionals and experts in Social Innovation. 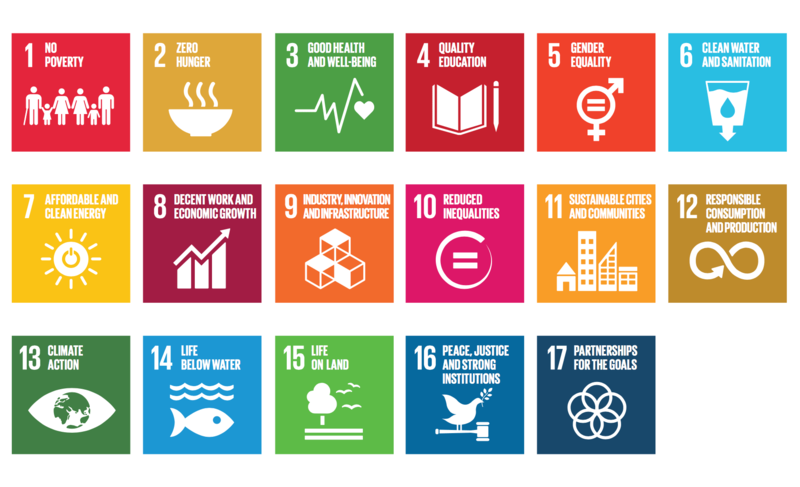 Are you familiar with the Sustainable Development Goals? How to strengthen resilience and ability to adapt to the risks linked to climate change and natural disasters. How to support the integration of new interventions to fight against climate change via policy-making and institutional strategies. How to improve education and awareness as to climate change. 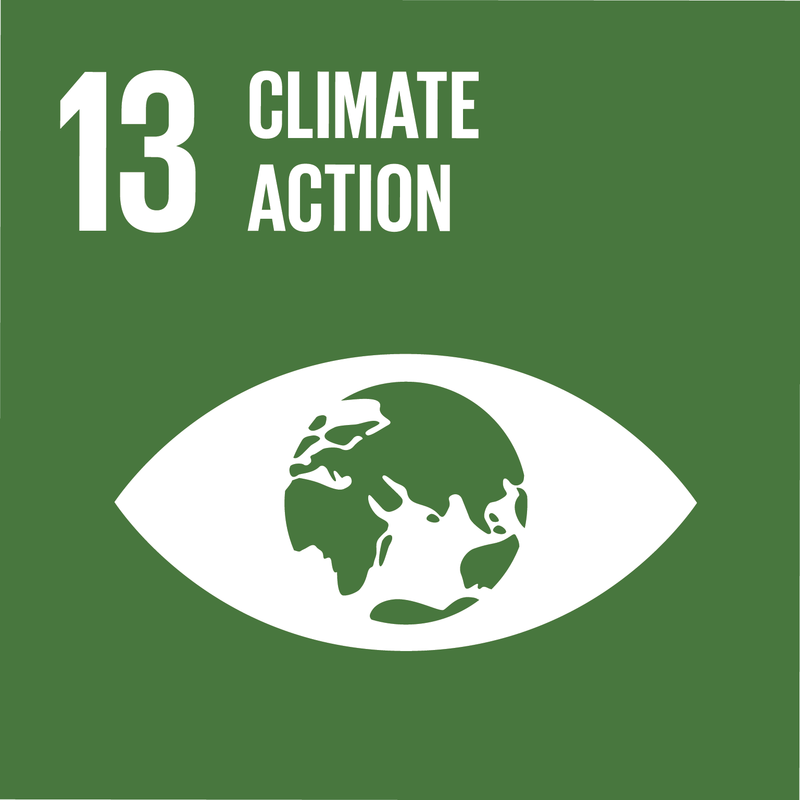 How to promote actions to prevent and mitigate the negative effects of climate change. as per a shared goal-oriented plan.